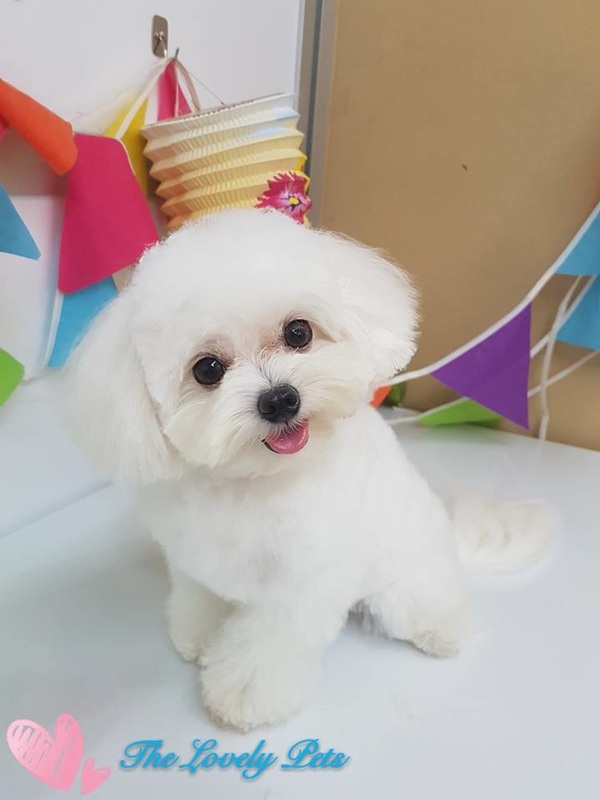 BOOK ONLINE FOR GROOMING EARLY! NOTICE : FOR DOG AND CAT GROOMING APPOINTMENTS ON WEEKENDS, PLEASE BOOK BY 5-10 DAYS IN ADVANCE, AS OUR SLOTS ARE GETTING FULL VERY QUICKLY. We only have 4 full grooming slots per groomer per day to ensure safety of furkids and quality of groom. And we use the most awesome shampoo in the world - Silky shampoo. 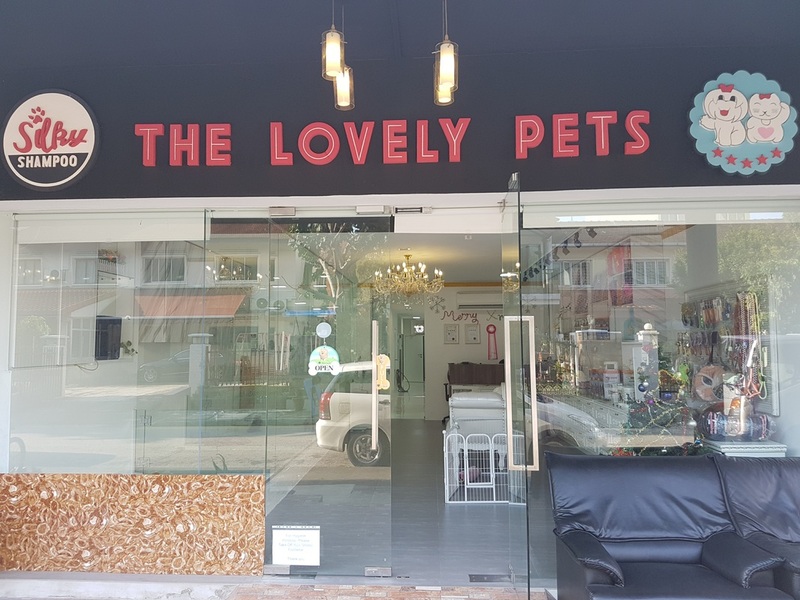 The Lovely Pets takes great care in grooming and providing for your puppies, dogs and cats in the lovely island of Singapore. We are blessed to be able to provide a spacious, comfortable space for your furkids at our shop. 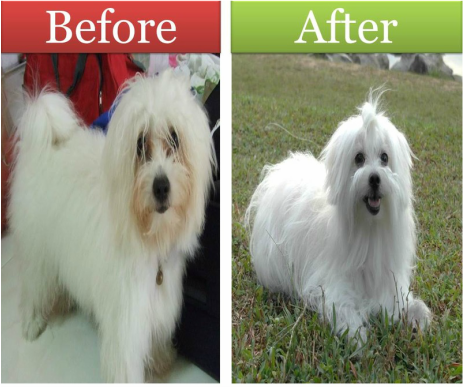 For grooming of pets, we ensure the 2 common risk factors which are stress and exhaustion of our groomers are mitigated. Our groomers are qualified, experienced and skilled. And they must be well rested, have great job satisfaction and be happy. Cos your pets would be in their hands and they shoulder this responsibility themselves. Other shops might squeeze in many bookings, rushed their groomers to be quick and cut corners, extend opening hours till late at night, pay their groomers low salaries, use intimidation and legal tactics to keep their groomers working, exploiting themselves to the brink of unhappiness and exhaustion. We don't do those stuff. Each groomer must have his/her Maslow's hierarchy of needs attained. Hence our groomers are disciplined, equipped with the best tools and happy! Happy groomers produce happy groomed pets. 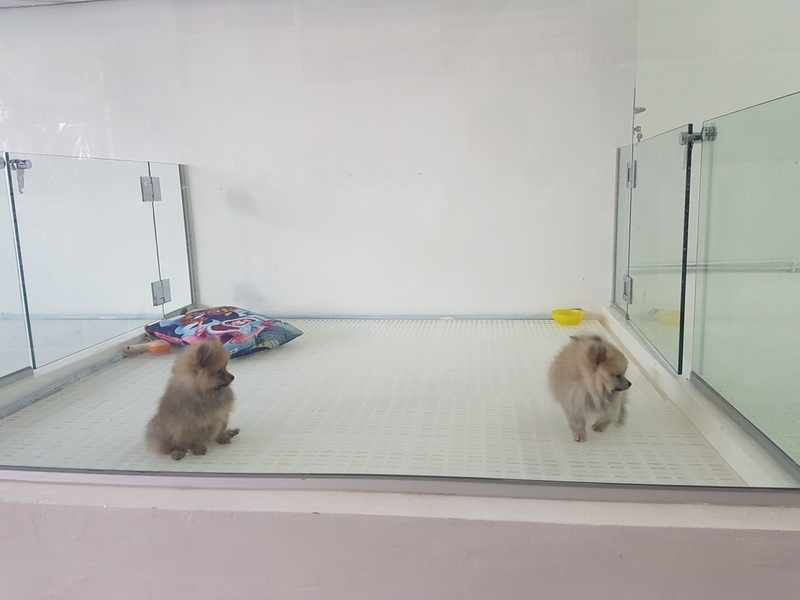 For sale of puppies Singapore, we follow AVA regulations strictly. We do not condone the practice of puppy factories, whose mother dogs are exploited, and their pups are neglected. We do not condone the people behind smuggled illegal puppies. Every sale of puppies with us is licensed with AVA's PALS system (pals.ava.gov.sg). You do not need to worry about the $5000 fine for possessing a dog without a license. Plus we give our pups ample space for them to play and be happy. 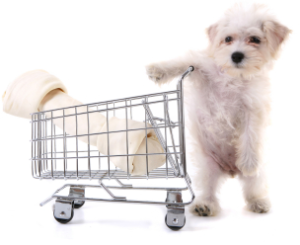 We went beyond what a typical pet shop would provide for the lovely puppies. 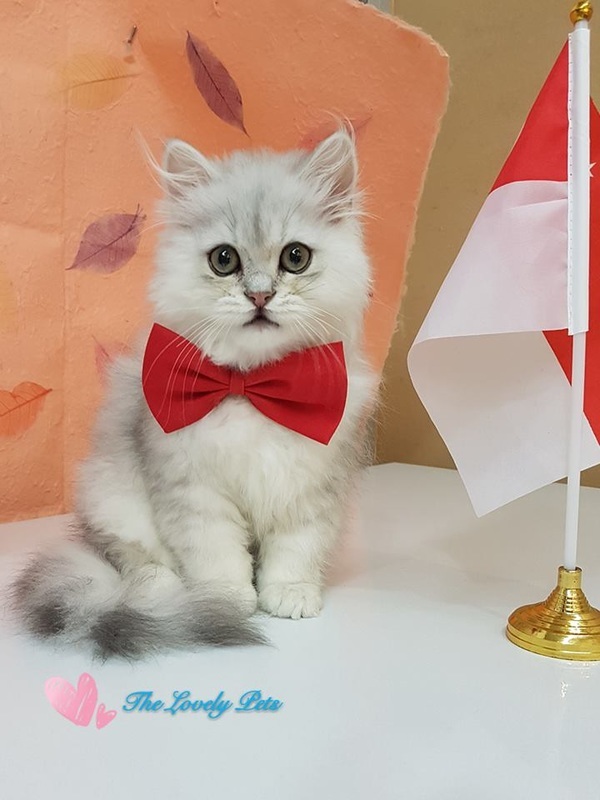 We aim to be the best pet shop in the world. It may seem audacious to dream of achieving that. 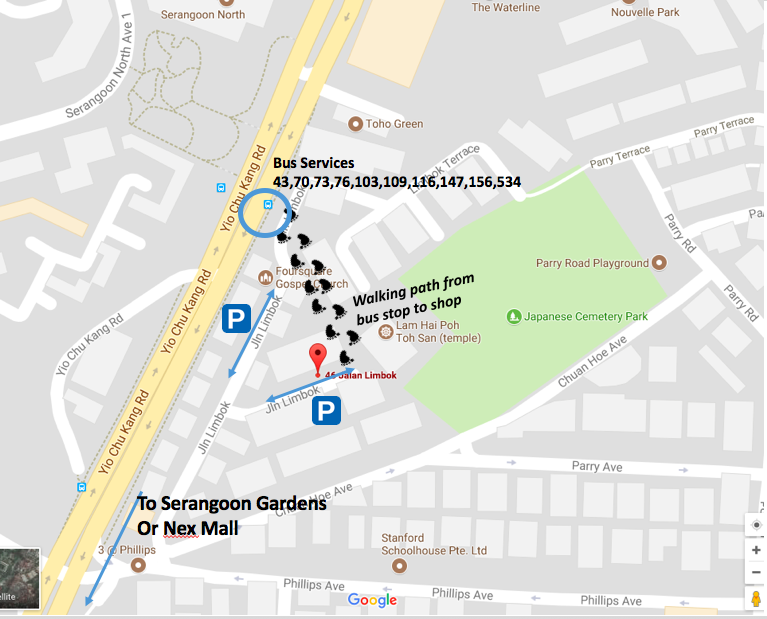 But if Changi Airport could be no.1, we aim to be the paragon of excellence for pet shops. Why not. 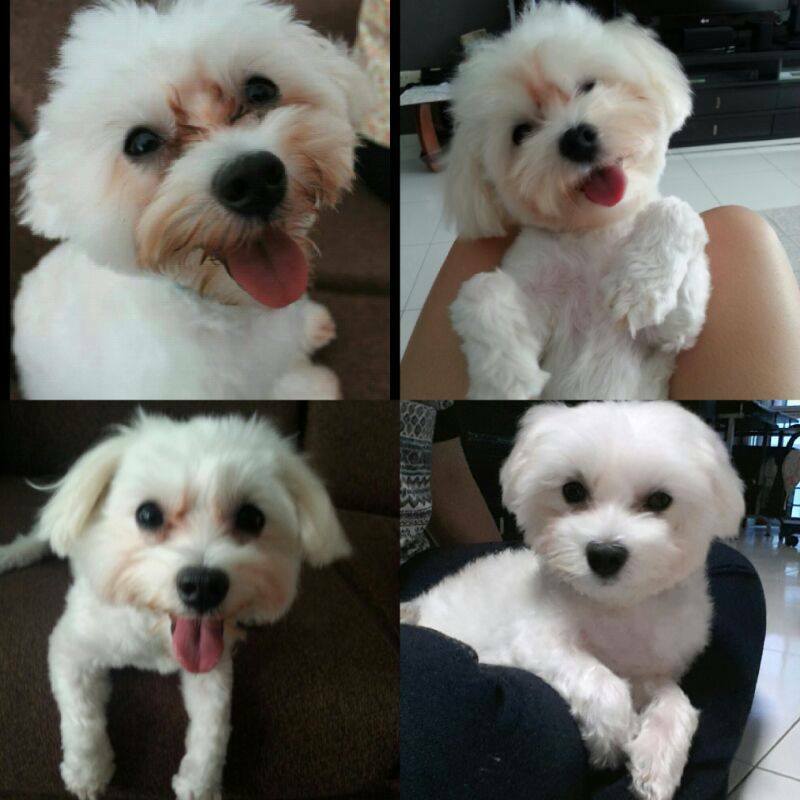 Mimi the Maltese used to have bad tear stain and dry itchy skin from puppy stage. We tried many tear stain removers and shampoos with no result. Even the medicated shampoos were too harsh and made the situation worse. We settled on Silky shampoo and the results are just awesome! There has been many fantastic reviews and testimonials about this locally made shampoo. And Silky is the shampoo we use on our own furkids as well. Their fur becomes silky. Our customer's Schnauzer took about 3 months until he can look this awesome! The owners are pleasantly surprised and thought this was someone else's dog! The transformation is gradual but big. There was also slight dandruff on his body, and it is now gone. And yes he has long sets of eyelashes. They love to keep this puppy that way. Best Grooming Practices, No Shortcuts. Betsy, a border collie mix with a corgi aka "borgi" used to have red chest and armpits after returning from grooming salon. 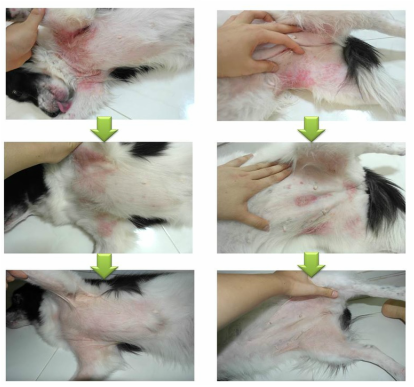 We discovered that other groomers ignore critical procedures such as not drying these areas completely and their use of shampoo and conditioners that are harsh for the skin. Learning from this experience, we would never take shortcuts, even when we are pressed for time. And we should only sell and use quality stuff for our pets. This Pomeranian has a very severe hair loss. It used to be bald completely. Despite having been on the vet's shampoo and medication for 2 months, its hair just refused to grow. 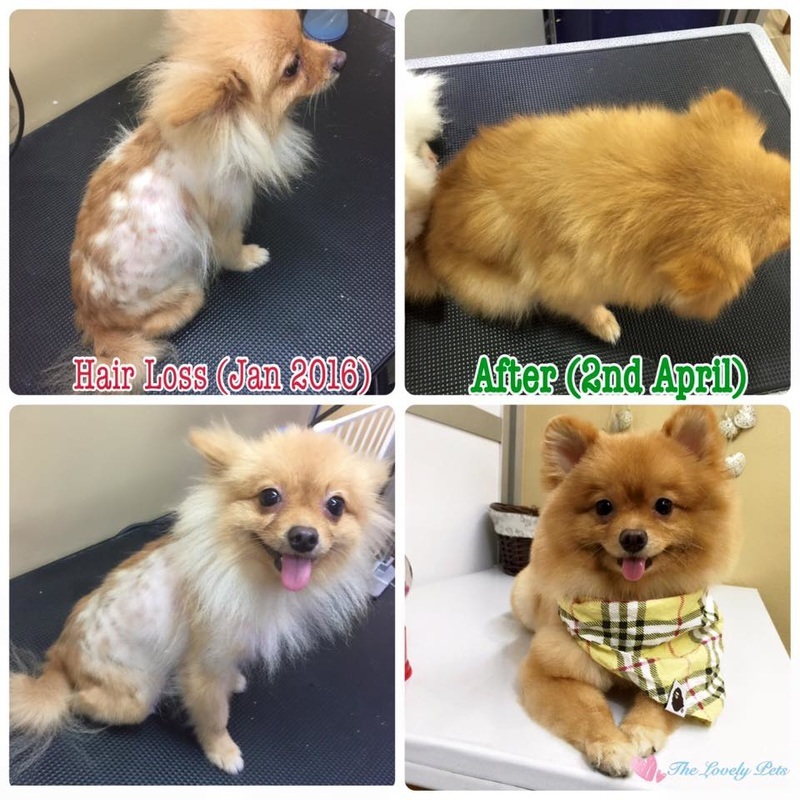 We recommended to change to the Silky dog shampoo to the owners and they changed in mid-December 2015. Bits of hair started to grow. We were very excited in Jan 2016 when we met again. Irregular patches of hair started to show up. No more bald patches yay! Pamper your pets! Microbubble spa cleanses their skin deeply. This Japanese technology can soothe skin irritation and remove accumulated dirt on the skin. Containing negatively charged anions, the small sized bubbles can penetrate deep into the skin and siphon away dirt and debris. Skin becomes very smooth upon instant contact. Even our human hands become smooth and we are very happy using this equipment. 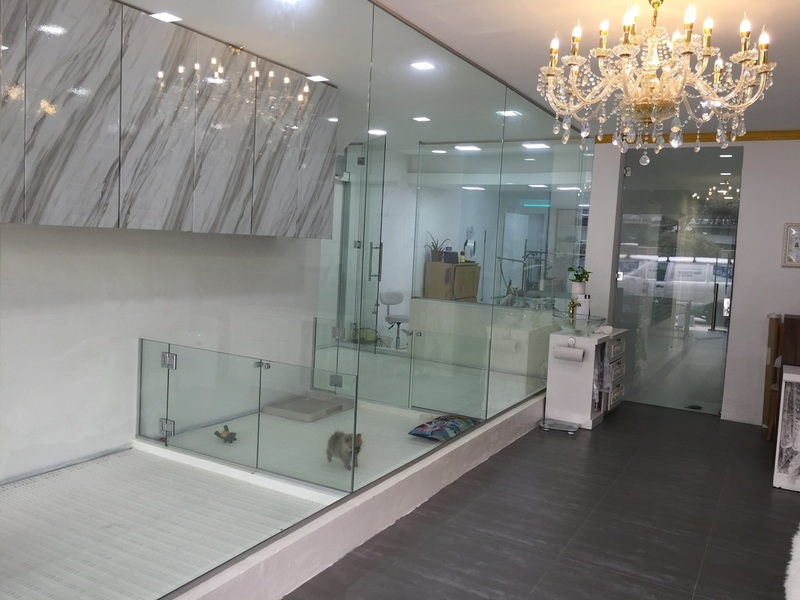 There is no harsh chemicals added.More than just a regular pet salon, we invest heavily in the best and evidence-based and tested technology. We do not endorse products/services blindly and we constantly learn to improve so that your pets can be healthy and happy. Book your spa session online at www.thelovelypets.com or msg/call us at 90472718. 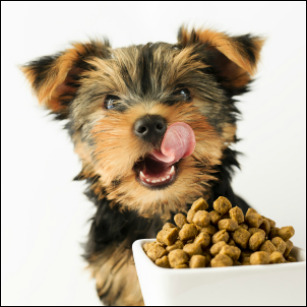 The Lovely Pets are blessed to offer dog food, treats and shampoo at lowest prices. Because we are pet owners too. These wholesome brands do NOT contain preservatives or artificial colourings. We see great results with our own dogs and our customers cos they are fed with the 3 brands. We are not a greedy corporation out to charge exorbitant prices. We strive to keep our costs low without compromising on quality of products and services. 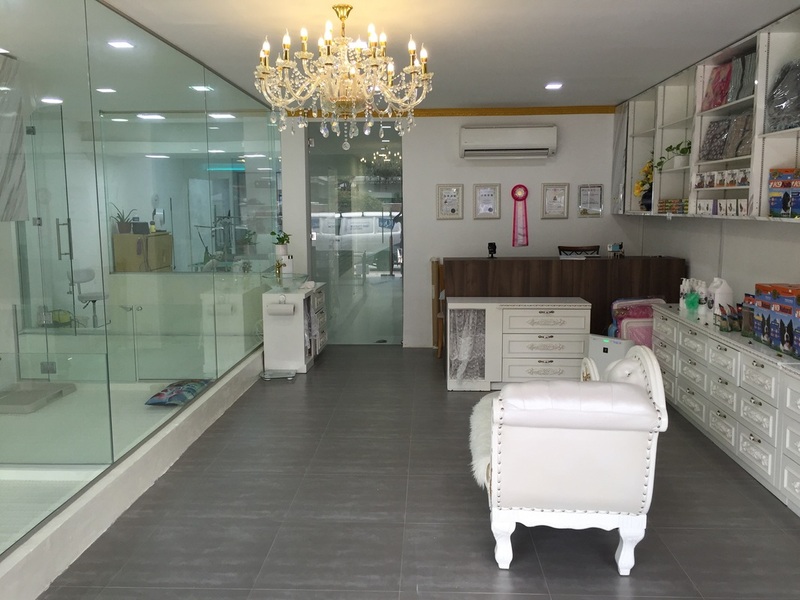 The Lovely Pets takes great care in grooming for your dogs and cats in Singapore. 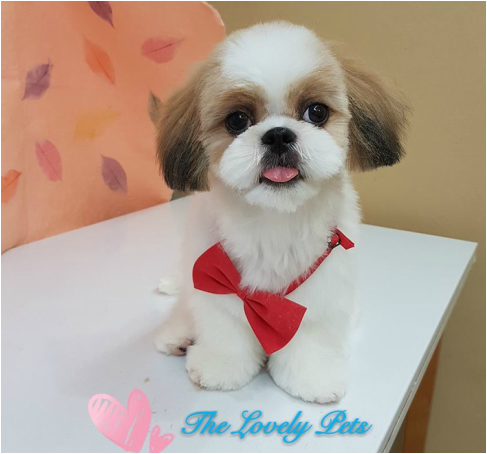 If you are looking for a pet grooming salon in Singapore, choose us. We set a high standard for the pet grooming industry. Firstly we put love into every dog, cat and puppies that we groom. Secondly, we use the best grooming equipments and shampoo with no harsh chemicals to ensure pets' well being. 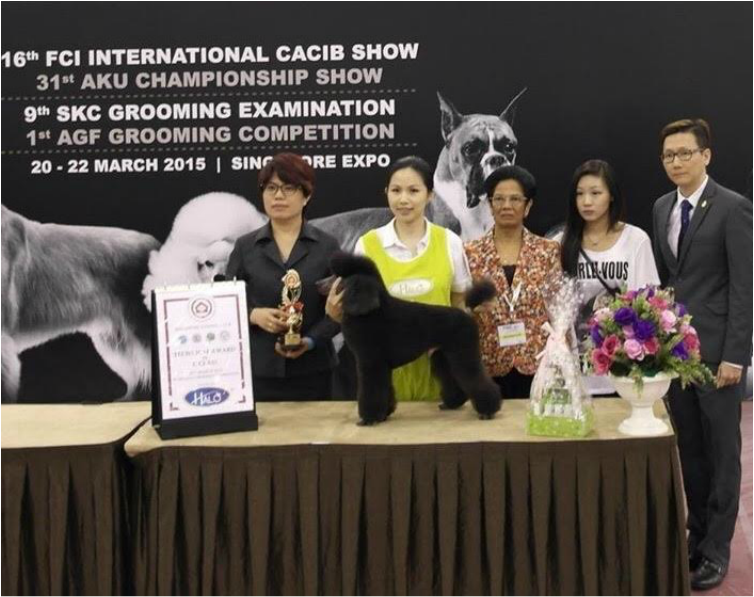 Thirdly, we are award winning groomers in Singapore. We put the best effort to groom each and every pet that is entrusted into our hands. And last but most importantly, we love what we do! ​Nestled in the middle of landed properties. Tranquil and spacious. The Lovely Pets / Copyright 2015. All rights reserved. We follow AVA requirements on puppy welfare very strictly.